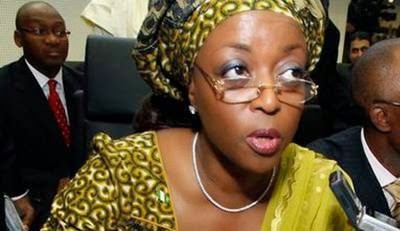 “It will be very interesting to learn in the coming months exactly how far back in Nigeria's history his administration will go in the pursuance of those who have robbed Nigeria of US$ 1 trillion, which is the latest estimated figure of theft from the Nigerian treasury between the period 1960-2005. Given that President Jonathan's administration is considered the most corrupt of any of its predecessors, that figure is going to be considerably magnified, but whether the new President will wish to pursue former Heads of State is a matter of interest and considerable debate to Nigerian observers. It is this subject that is primarily responsible for Buhari's success in winning the election as well as his campaign promises to eradicate Boko Haram, revive the economy and rebuild Nigeria to make its position as the number one country in Africa.